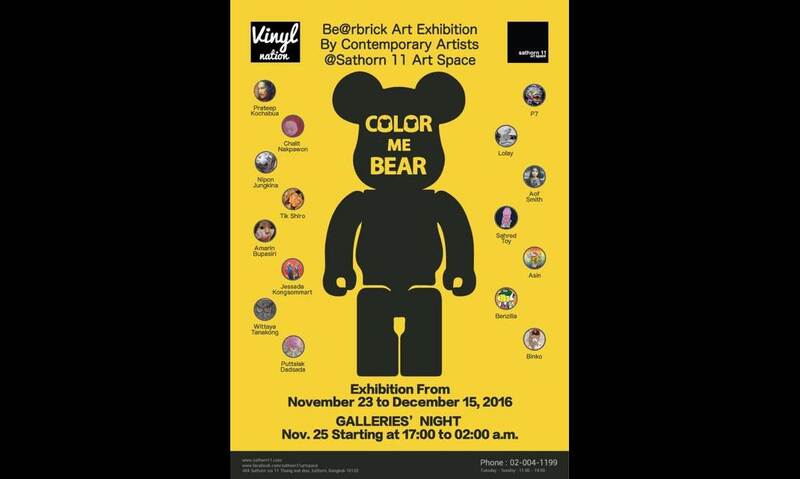 A collaboration of Sathorn11 art space, Vinyl Nation, Selin and Lee presenting an exclusive exhibition of custom Bearbricksand paintings, “Color Me Bear” created by a 15 distinguish talented Thai artists. A world celebrated Bearbrick become challenging medium for creativities for artists of different school such as; street art, contemporary art, traditional and even classical Thai art. Each transformation displayed interpretation of unique artistic skills and limitless imagination, which also portrayed on canvas as well. 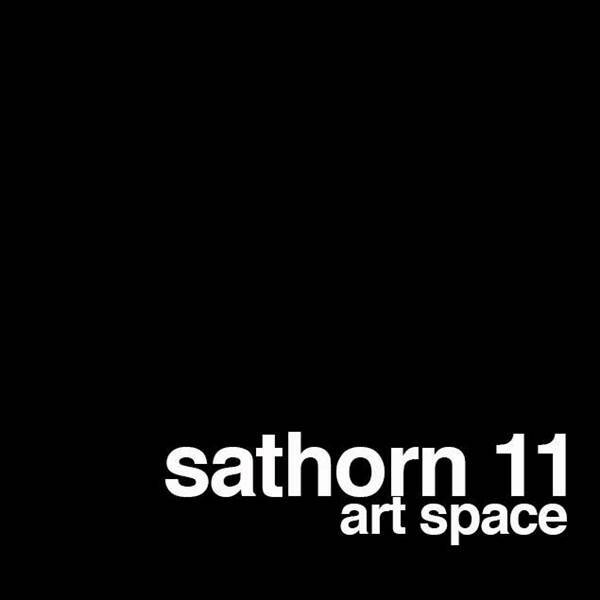 Sathorn11 Art Space provided playground that morphed art genre, thus transform collectable toys into art pieces.